WBGO's Naomi Brauner reports on author Jacqueline Woodson's recent appearance at Words bookstore where the Brooklyn native discusses her latest book "Another Brooklyn"
WBGO Reporter Naomi Brauner spoke with critically acclaimed author Jacqueline Woodson to discuss life as an author, parenting, jazz, and her most recent book, Another Brooklyn. Woodson spoke to the importance of representation in literature: representing black fatherhood, black Muslims, and Bushwick in the 1970s. Listen below to Naomi’s extended web interview with Woodson. Warning: book spoilers in the interview. 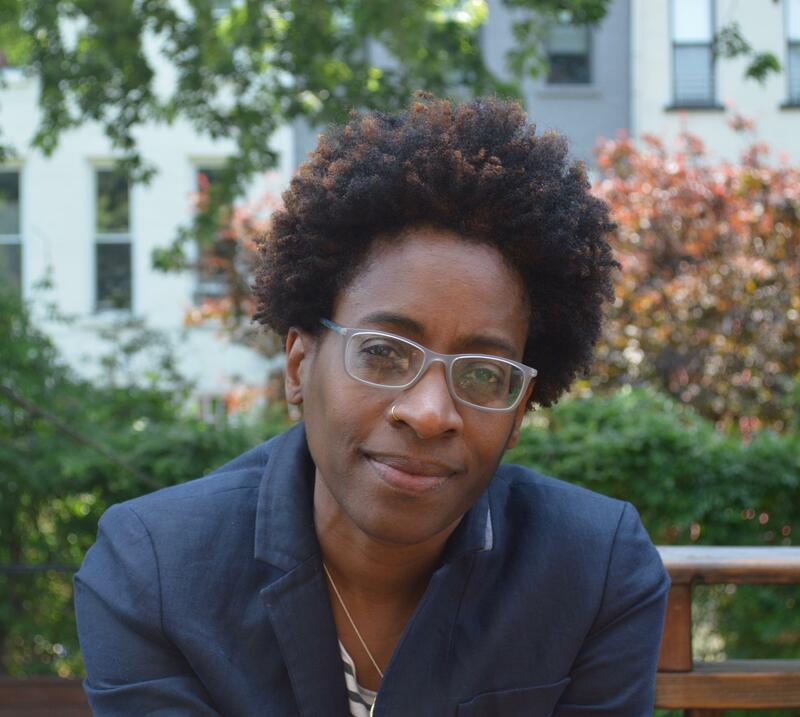 Jacqueline Woodson is the recipient of four Newbery Honor awards. The Newbery award is given out annually by the Association for Library Service to Children, a division of the American Library Association, to the author of the most distinguished contribution to American literature for children. Brooklyn is also the setting for her recent award-winning memoir, Brown Girl Dreaming. 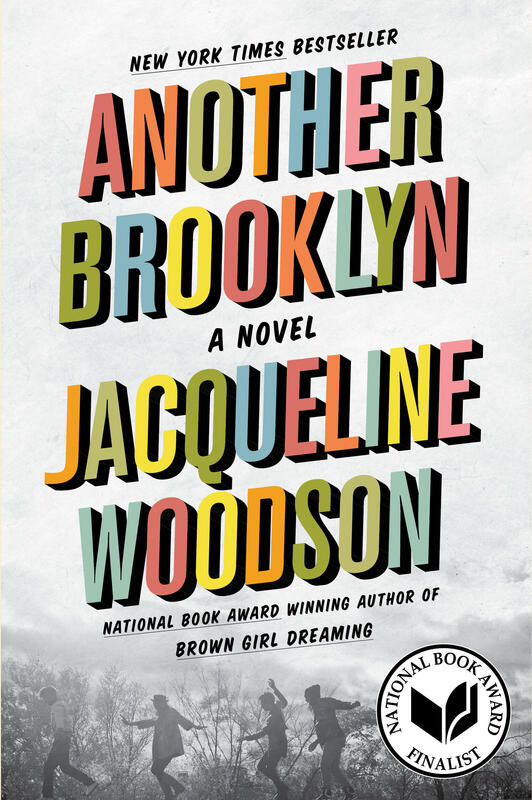 Another Brooklyn is published by Amistad/HarperCollins.